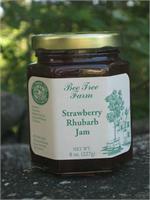 Home > Bee Tree Farm Products > Jams > Bee Tree Farm - Blueberry Jam 8oz. 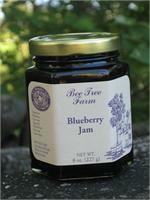 Ingredients: Blueberries, Pure Cane Sugar, All Natural Fruit Pectin, and Lemon Juice. Contact us for bulk pricing and availability.